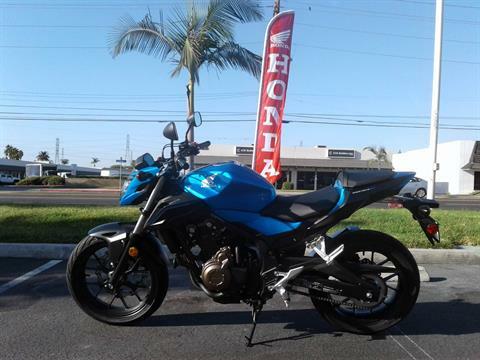 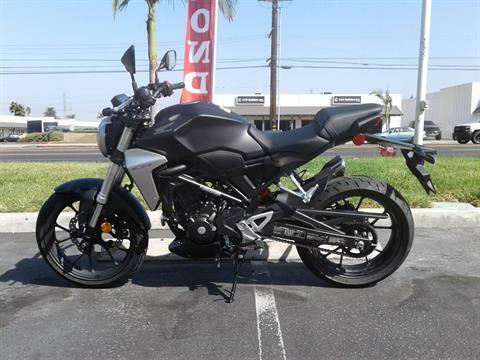 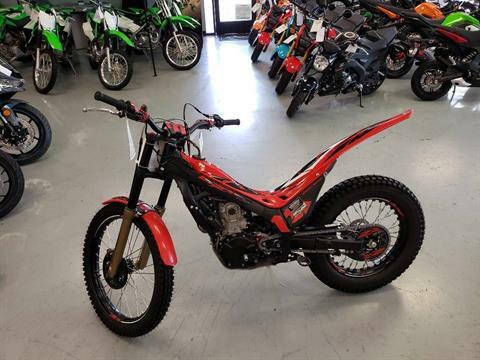 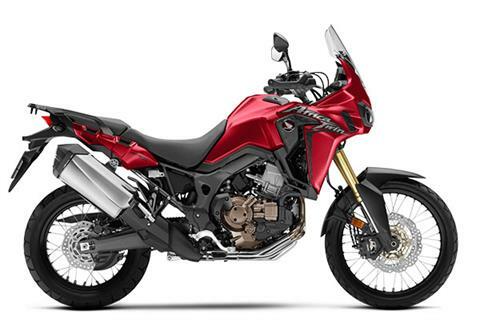 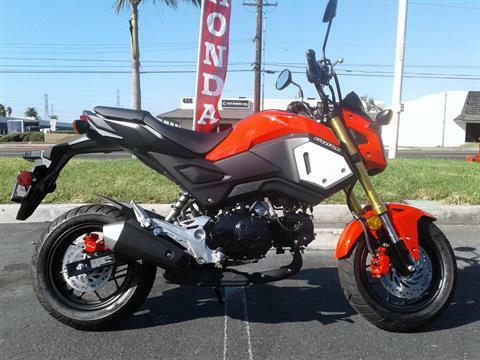 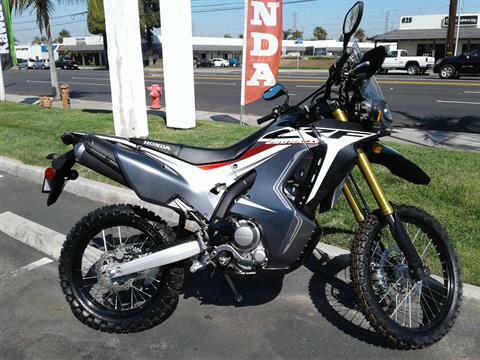 Here you will find all the New and Pre-Owned Inventory that we currently have available at Orange County Honda. 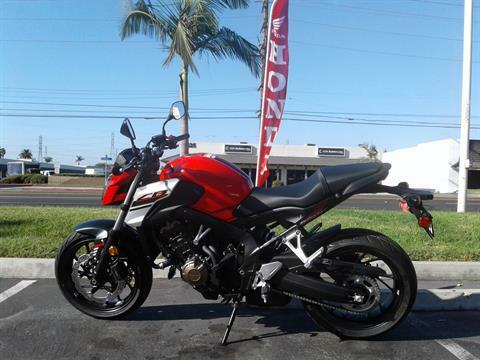 Please stop by soon before the vehicle you want finds a different home. 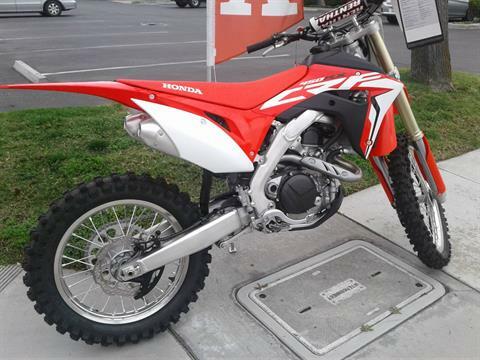 Use our Search form below to quickly find the inventory you are specifically looking for. 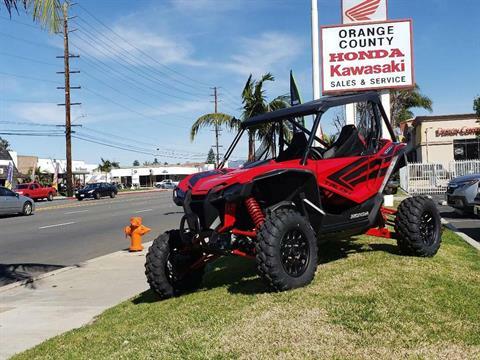 Orange County Honda gets new inventory frequently so check back again soon or give us a call if you don't see what you are looking for. 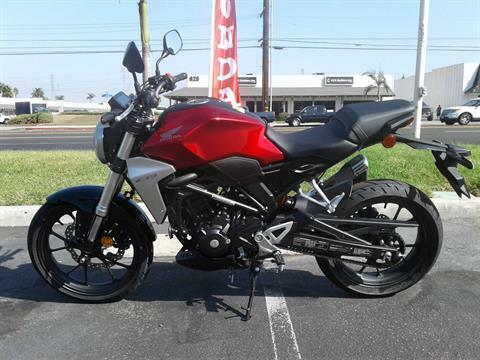 RIDE RED! 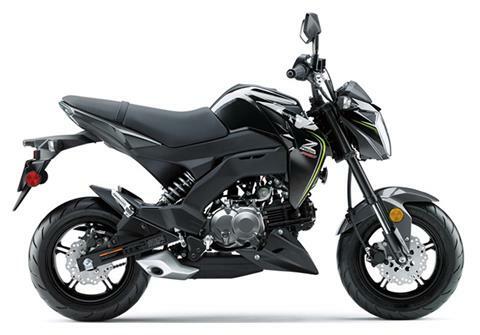 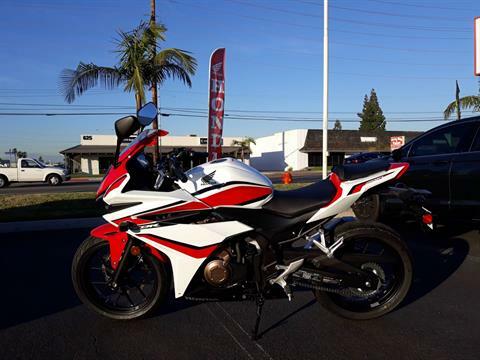 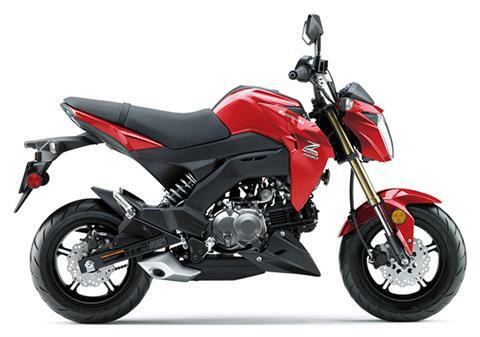 HONDA CB500F NOW IN STOCK! 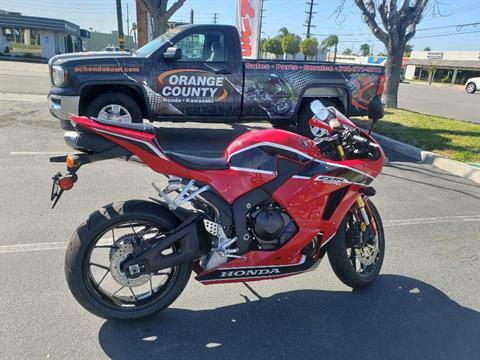 RIDE RED! 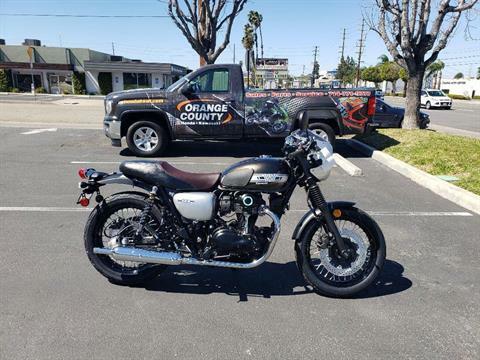 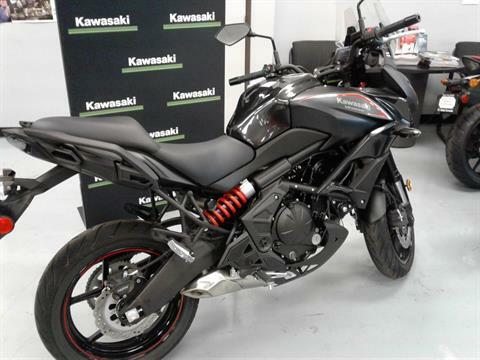 CB650 NOW IN STOCK!